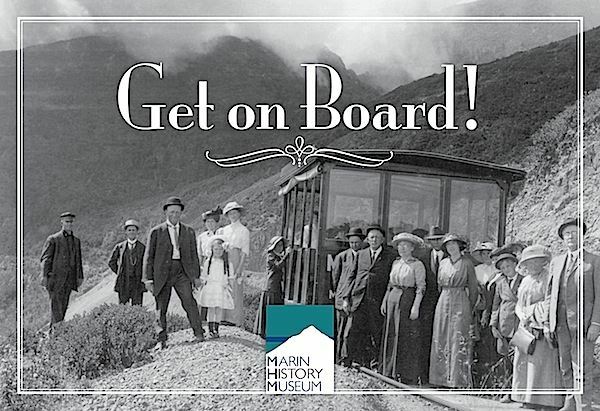 The Marin History Museum celebrates the traditions, innovation and creativity of the people of Marin County. Through exhibitions and educational programs, the Museum inspires honor for the past, an understanding of the present, and an imagination of the future. 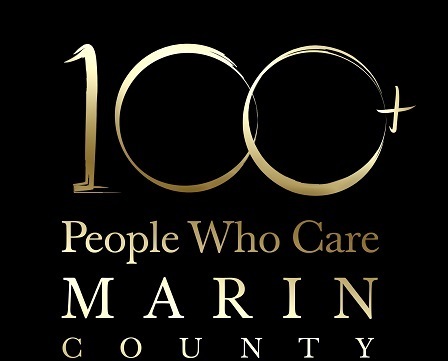 The collection includes historic artifacts and documents that relate to the history of Marin County and consists of some 20,000 artifacts and more than 200,000 historical photographs. 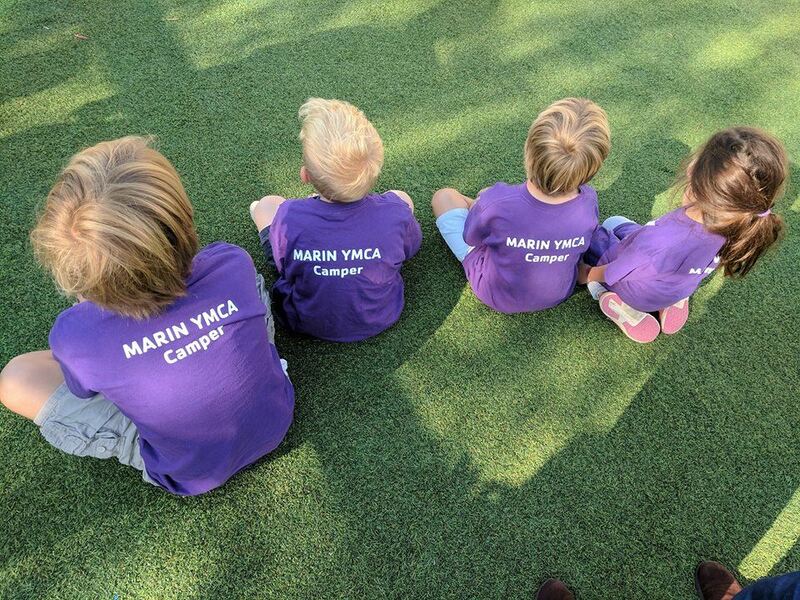 The Marin YMCA strengthen the foundations of community through youth development, healthy living and social responsibility. Their mission is to build strong kids, strong families and strong communities by enriching the lives of all people in spirit, mind and body. 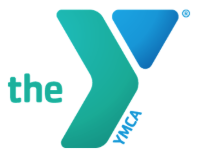 Marin YMCA's strategic vision is that the healthiest children in America will live in the Bay Area, building the skills and habits for a healthy life, being empowered to reach their highest potential. Bloom is a non‐profit organization that provides complimentary wardrobes to men, women, and children who are transitioning to a life of self‐reliance. Their clients are among the low income or working poor populations who are referred by supporting social services agencies. The population served includes participants in substance abuse recovery programs, victims of spousal abuse, as well as others who are homeless, jobless, or suffering from economic hardship. Bloom not only provides clothes to satisfy the requirements of the workplace, but also to enhance the social and recreational needs of their clients who are working to transition to a life of self‐sufficiency. 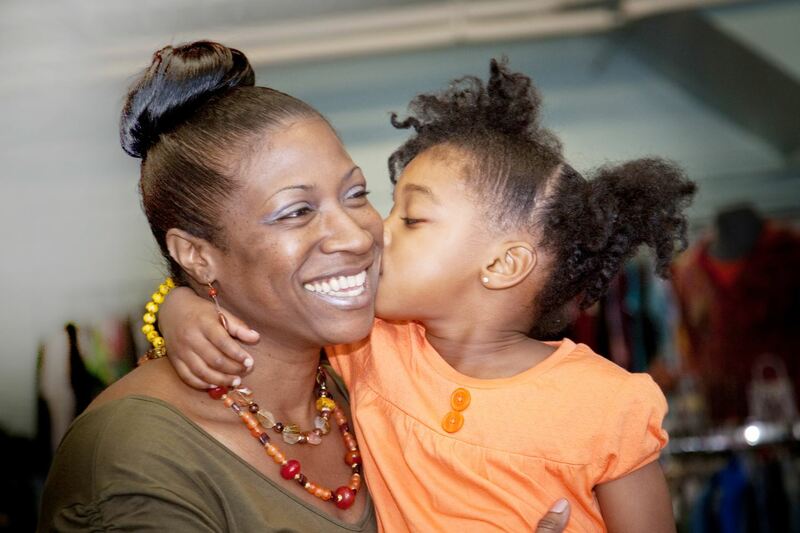 Bloom is the only non-profit in the United States to provide wardrobes for the entire family at no fee to the client. Big Brothers Big Sisters of the North Bay has helped thousands of young people in the North Bay grow up to be happy, successful, contributing members of our community by providing a professionally supported mentor to each child in need. Big Brothers Big Sisters of the North Bay is a donor and volunteer supported organization that provides adult mentors to children in Marin, Napa, Solano and Sonoma counties who need caring role models in their lives - a friend, guide and supporter who can expand their horizons and get them on a lifelong path for success. Providing a diverse group of youth and young adults with opportunities to transform their lives through paid work, education, employability, civic engagement, and leadership. Caring for the environment by conserving and restoring natural resources, and by improving recreational and public areas. Creating the environmental leaders of the future by teaching environmental ethics and behaviors to children, teens and adults. Making communities safer by reducing hazards and by responding to public emergencies and disasters. 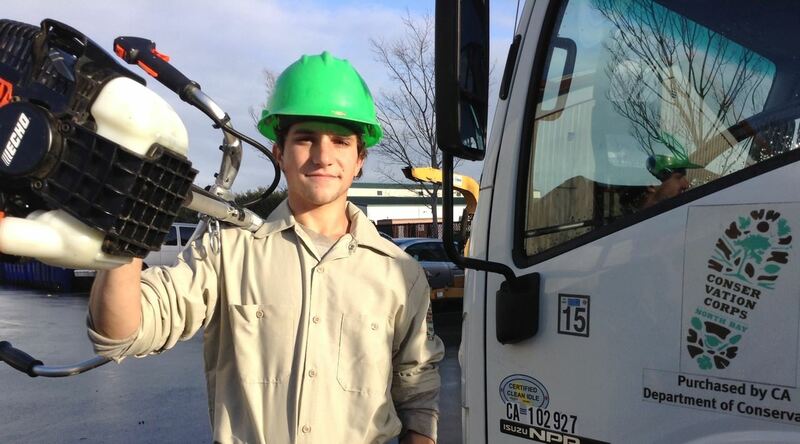 CCNB has helped nearly 10,000 young men and women break the cycle of poverty through education and job skills, while serving the environment and community.